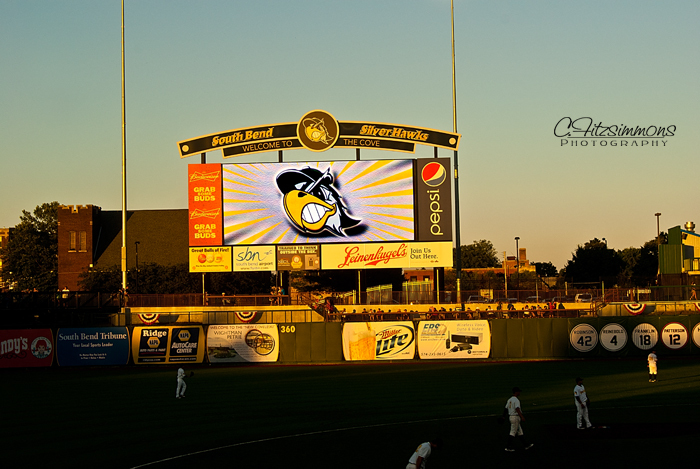 This entry was posted in 365 Day Photography Challenge and tagged 365 Photo Challenge, baseball, Coveleski Stadium, Michael, Sam, Silverhawks, South Bend by Cyndi the BookChick. Bookmark the permalink. Very summery!! Have a grand weekend, dear!